Product prices and availability are accurate as of 2019-04-23 14:11:31 UTC and are subject to change. Any price and availability information displayed on http://www.amazon.com/ at the time of purchase will apply to the purchase of this product. 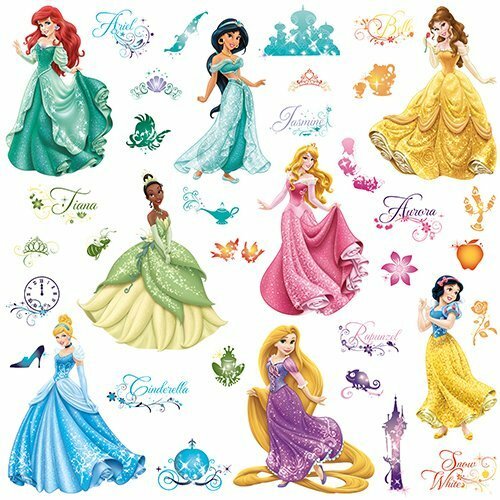 Celebrate royalty, enchantment and romance with the Disney Princess characters. 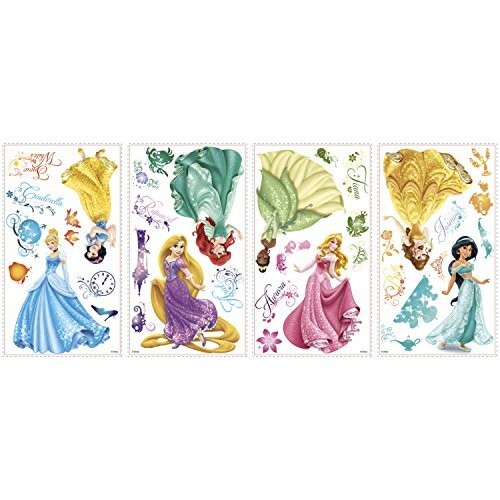 These beautiful Disney Princess wall decals feature Cinderella, Ariel, Tiana, Rapunzel and more. The decals can be applied to any smooth surface and safely removed and re-applied without any damage or residue. 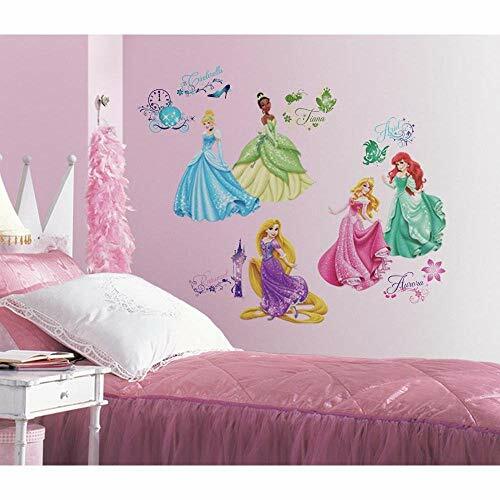 A perfect way to decorate your little princess's bedroom or play area.